Prime location in San Marino near Huntington Library. 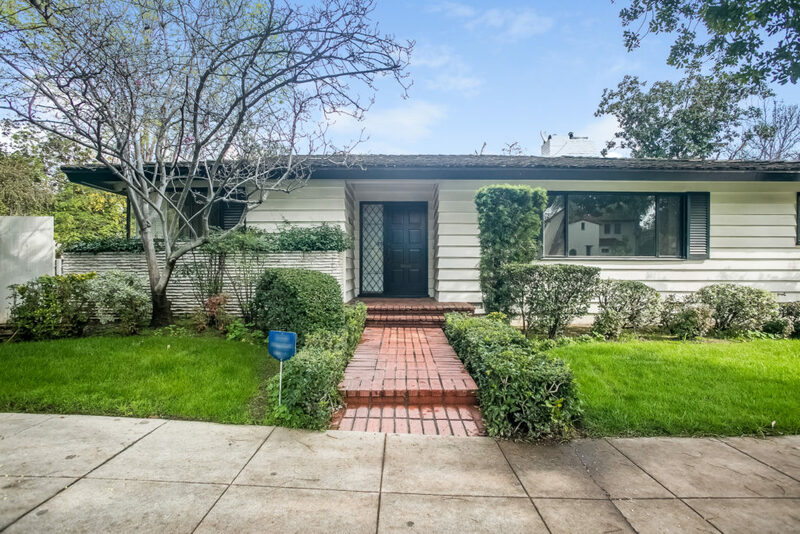 Mid- century ranch style home waiting for your tender and loving care. Please contact Yukari for a private showing. 2136 SQFT 8993 SQFT lot 3 bedrooms 2.5 bathrooms Family room Formal dining room 2 car attached garage Built in 1954 For more details, please visit here.